It’s no secret that fracking is bad for the environment, but its full range of impacts is still being uncovered. 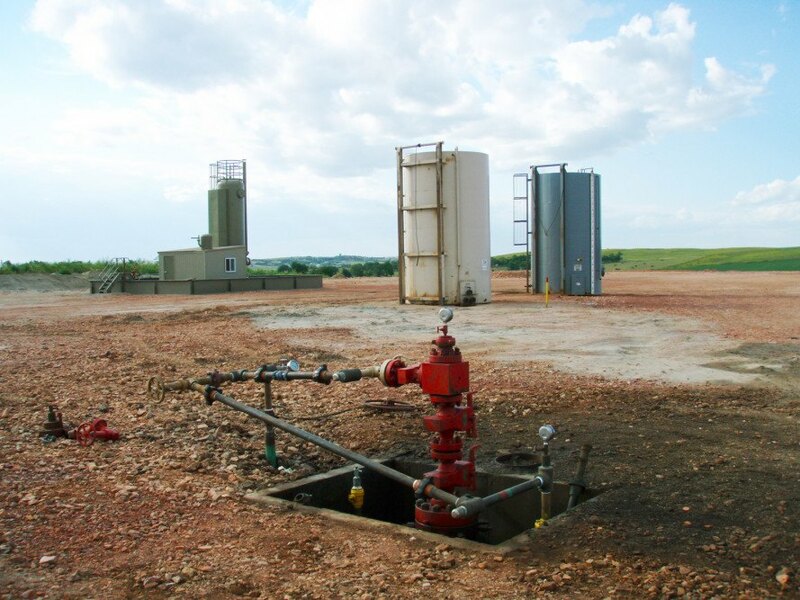 A recent study shows the underground fractures can allow methane make to its way into abandoned oil or gas wells and seep out into the atmosphere. Phys.org reports that a new study out of the University of Vermont, funded by the National Science, Foundation reveals not only that methane can escape through the wells – but more importantly, those emissions aren’t currently being measured. 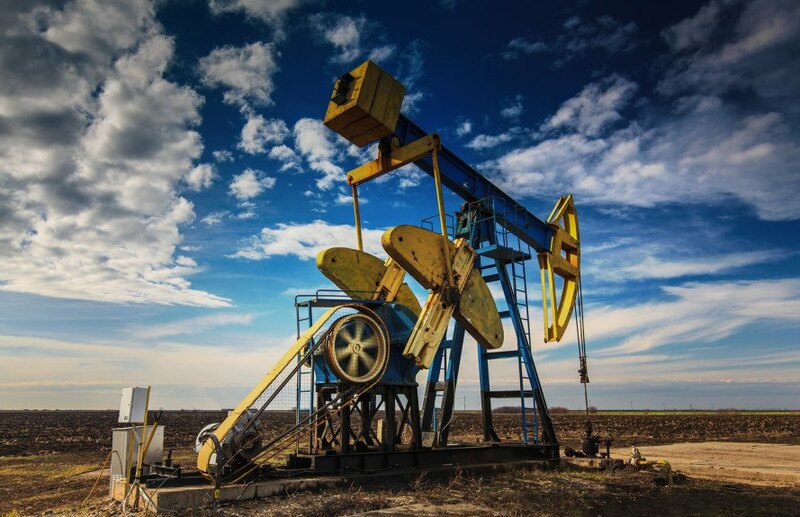 The study, published on Oct. 20 in the journal Water Resources Research, shows rock fractures surrounding abandoned fracking wells can connect to other derelict oil and gas wells that often exist in close proximity to each other, and then provide a route for the potent greenhouse gas methane to reach the Earth’s atmosphere. “The debate over the new EPA rules needs to take into account the system that fracking operations are frequently part of, which includes a network of abandoned wells that can effectively pipeline methane to the surface,” paper lead author, James Montague of the University of Vermont, told Phys.org. Focusing on an area in New York that sits above the Marcellus Shale Formation, which was fracked up until a ban came into place earlier this year, the study uses a mathematical model to predict the likelihood that the fracking procedures of a randomly placed well would connect to an existing drill site. The model put the chances of that happening between 0.3 percent and 3 percent, but that figure has increased by as much as 10 times since industry-sponsored information came to light since the paper was published. Not all wells allow methane to reach the surface, but even just a few could pose an environmental risk.